As you roam the globe or travel home this season, listen to your favorite podcasts or music on Bluetooth SoundWhiz Noise Cancelling Waterproof Workout Earbuds. This wireless phone accessory is a life-changer as you travel because it delivers high quality sound while canceling out atmospheric noise, immersing you fully in your chosen audio. 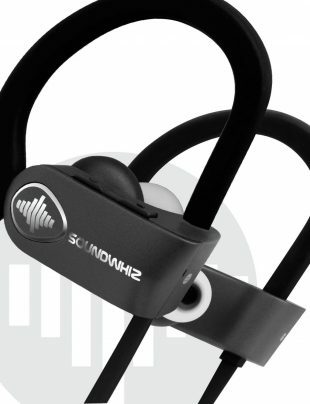 Available in over-ear styles as well as earbuds, you can check them out at http://www.soundwhiz.com. 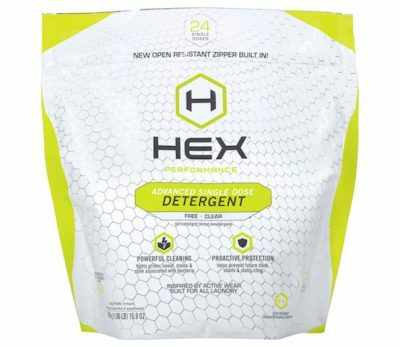 Hex detergent and spray is aptly named because it truly works magic on your still-slightly-smelly gym clothes, removing ingrained sweat and actually preventing future odors with a new fabric technology. Enter hallelujah chorus! Available in smaller single-use packets for travel too, so you may want to stock up on HEX for both home and travel to ensure your favorite workout clothes are as fresh as possible. The HEX spray bottle version is brilliant because you can use it before and after gym workouts, running, hiking, and dancing. 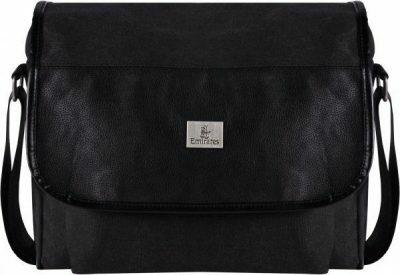 Pack it and relax; that’s the way to travel this season! Read more and order Hex at http://www.hexperformance.com or at Amazon.com.